ASEplatinum offers several different styles of automotive scissor lifts, designed to offer the technician or home garage hobbyist the ability to service the car without having to set it up on jacks and jack stands. Models include mid-rise lifts which allow access to wheels and brakes for service, as well as low rise pad lifts and full service scissor alignment racks. Some models even offer the feature of being portable. And because they're made by Workhorse, you'll never have to worry about parts availability.  Call us at Automotive Service Equipment today.